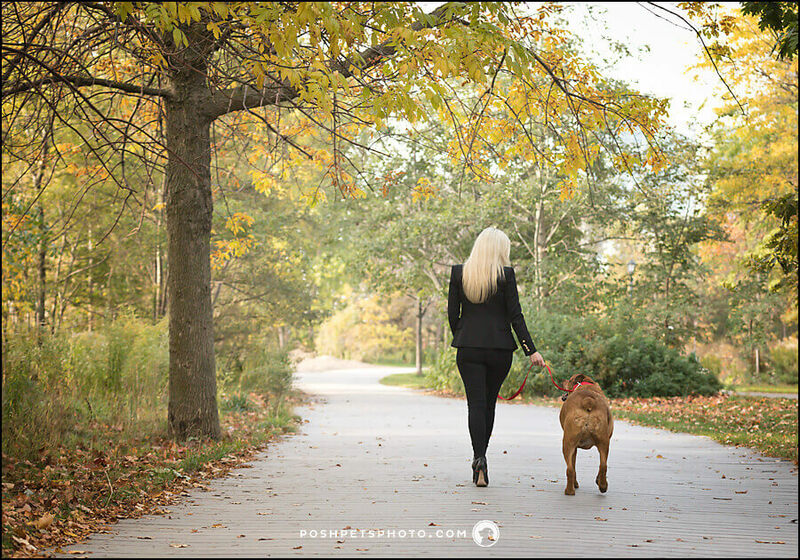 The following is a guest post by Sarah El Sherbini of PetsGo Pet Care, a professional pet sitting and dog walking business serving the downtown West End of Toronto. We, at Posh Pets Photography are thrilled to have her! 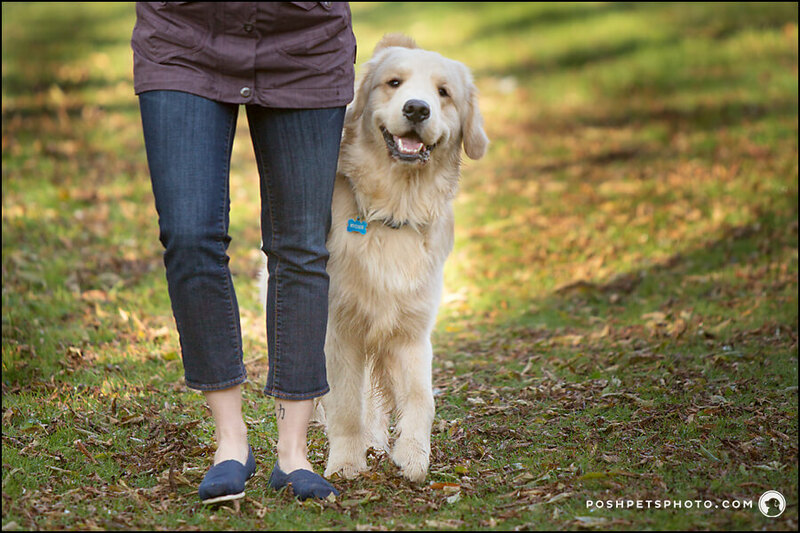 Finding the right dog walker is no walk in the park. If you work long hours, you’re probably used to seeing sad puppy eyes every morning as you get ready to leave. Or maybe you’re forced to say no to after-work events because your dog is crossing her legs waiting to be let out. If this sounds like you, a dog walker could be the perfect solution to give your pooch a much-needed break in the day. It can be daunting to choose someone to come into your home to look after your babies. After all, you’re putting a lot of trust in an individual to not only provide loving care to your pets, but also to respect your home, and keep your keys secure. This is what most people imagine when they think of a dog walker: one human, one dog, a quiet stroll around the block. Private walks are great for dogs who love routine and would prefer not share their walker’s attention with other pooches. They are also perfect for senior dogs and those with special needs, who need a more customized approach rather than a “one-size-fits-all” solution. I would estimate that about 99% of Toronto dog walkers offer this service, in which 3-6 dogs are picked up in a vehicle and walked together in a public or private park. Depending on the company, dogs may be walked on leash or allowed to run in an off-leash area. There are several reasons that pack walks are so popular: they are cost-effective for both walker and client, and they offer high-energy exercise and socialization rolled into one. If you’re still torn between private or group walks, I wrote an article delving deeper into the pros and cons of each option. 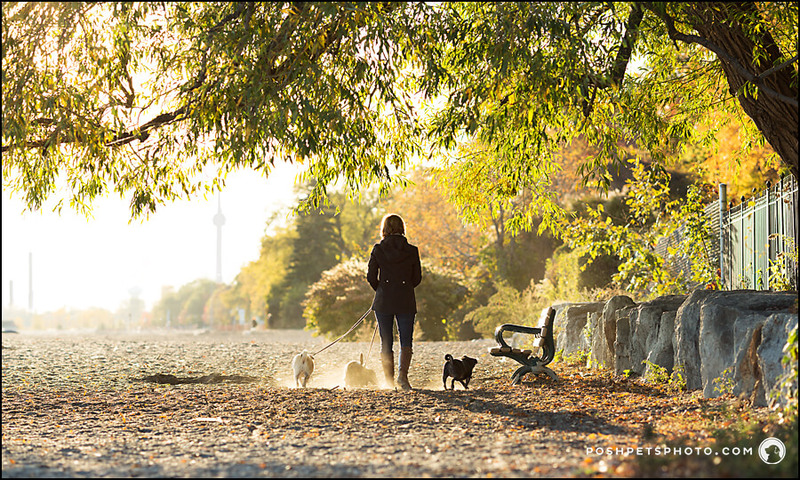 Now that you’ve narrowed down your search to one type of dog walker, where do you find them? Think about who you already trust to care for your dog, and don’t be afraid to ask! Your veterinarian, groomer and local pet store will most likely have a dog walker to recommend. The next best source is the internet! Google is a great place to start, but try also searching on Yelp, or on your neighbourhood Facebook groups. Mobile apps are a lesser-known way to find a great pet care provider. PetVibe is a social network for pet owners, while Bark ‘N Yapp is a reviewing platform—similar to Yelp, but for pet businesses only. Will you ever let my dog off leash? If yes, where? How often can I expect an update about my dog? What is your backup plan if something happens and you can’t make it to a dog walk? What is your plan in case of a medical emergency with my dog? What measures do you take to keep my dog safe during a walk? The Toronto dog walking industry is quickly expanding—it seems every day there’s a new dog walker in town. It’s a business that’s relatively easy to start, but I can tell you from experience that it’s a whole other story to properly maintain. The right dog walker can make an immensely positive impact on your dog’s life: providing enrichment and exercise during a time that they would normally be sitting bored waiting for you to come home. Now that I’ve given you the tools, you can go out there and find your dog walker! 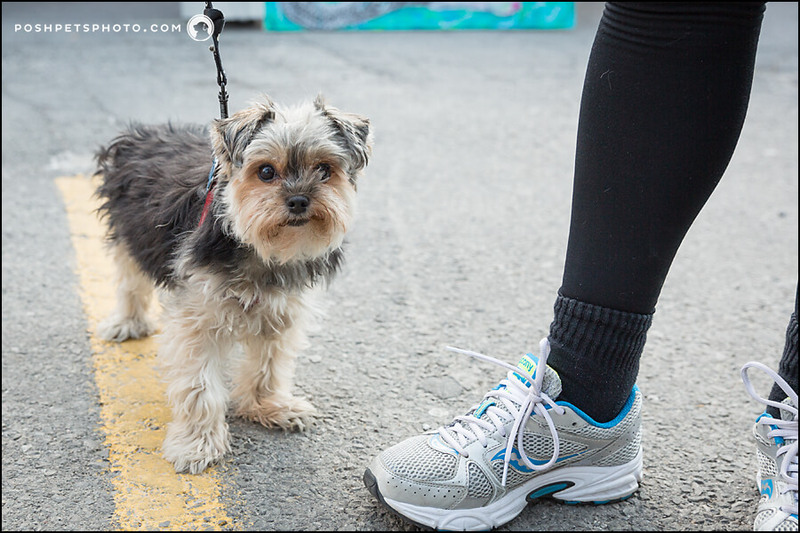 Your furry friend will thank you for it. Really good post, having a little dog myself I understand the importance of this. It really is so important. Thanks for stopping by! Thats an interesting post ! I don’t have a dog at the moment as I am traveling to much but I cant wait for that day when I settle down and Ill be able to adopt one of them! I had no idea that dog walker is such a big business! Good to know! I’d love to become a dog walker! I live in Toronto, so I will definitely check out this company. Also, I love the photos in the post!